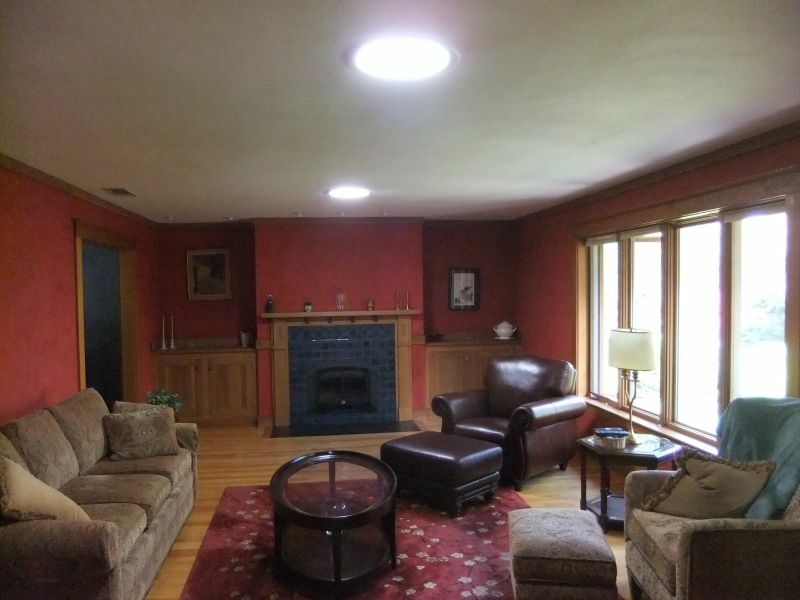 "It has truly transformed the light in our home. The workmanship was outstanding. 12 sun tunnels and only 2 days! We are thrilled. With the full moon, we even have a hint of light at night. Job well done!" We are so delighted that our most recent sun tunnel installation is helping this homeowner brighten up the darker corners of their home..... and even enjoy the light from the recent 'Super Moon'. 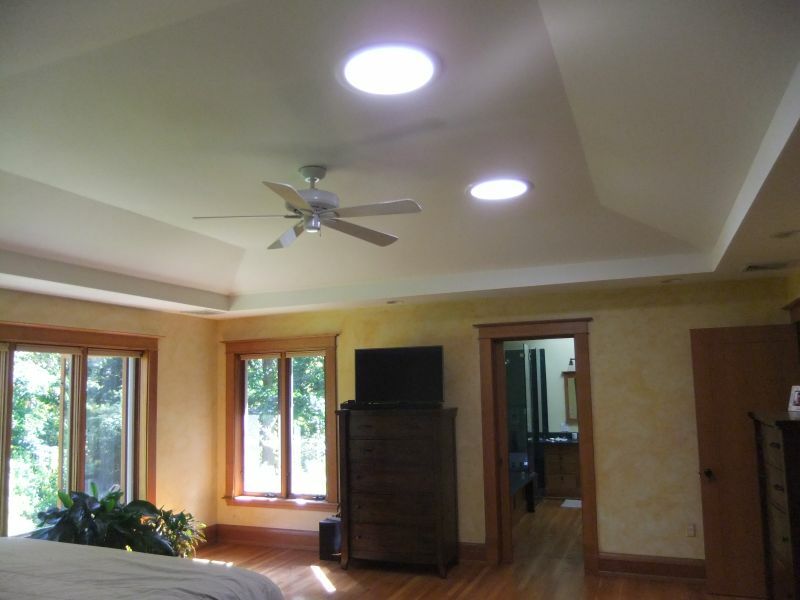 Sun tunnels are a quick and maintenance free option if you would like to add natural light to your home. 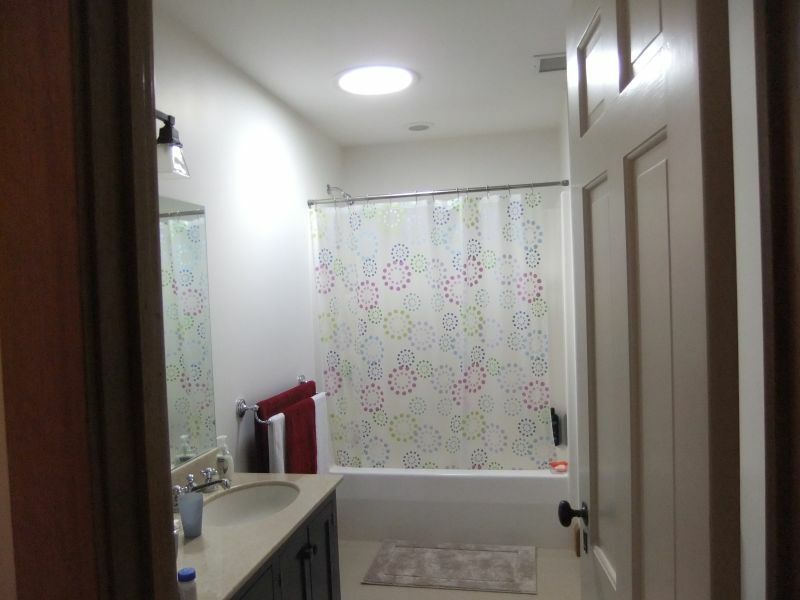 They are a perfect choice for any room where a view to the outside is not needed or where glass skylights are not an option such as in hallways, closets, stairways, bathrooms or laundry rooms. 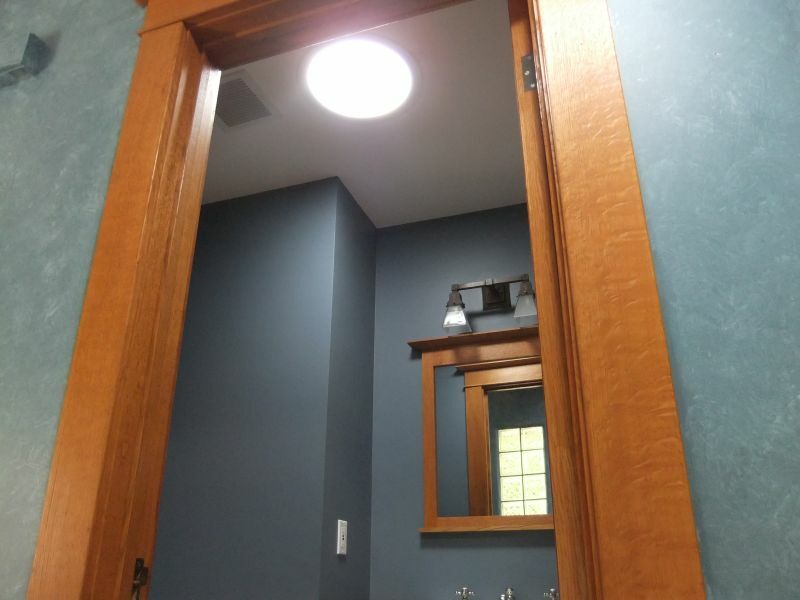 Give us a call and we can help you determine the best way to let the light in with your dark spaces. 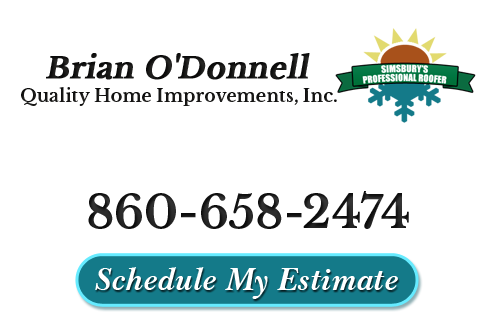 If you are looking for sky tunnels, skylights or other roofing services near Bloomfield, please call 860-658-2474 or complete our online request form.